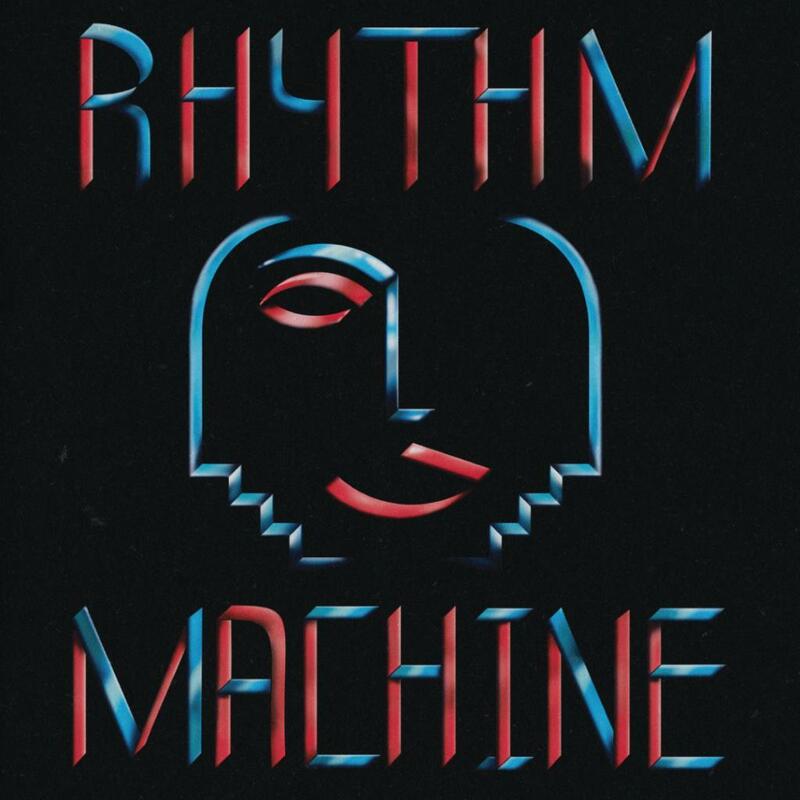 Rhythm Machine returns to it’s birthplace Summerhall for the final date of 2018. Guest DJ Soyoon (direct from Paris via Seoul) joins residents Yves & William Francis for a shimmering industrial disco breakdown; whilst guest artist Boy! presents the second chapter of his thigh-slapping tragic epic.